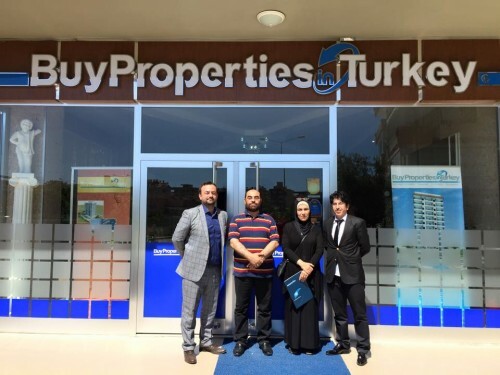 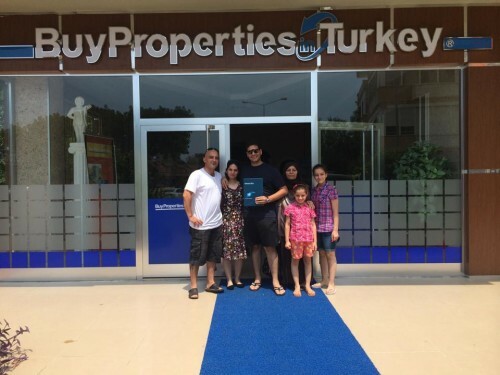 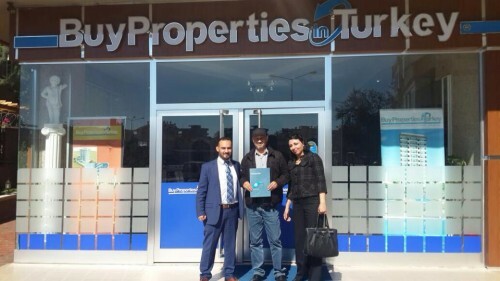 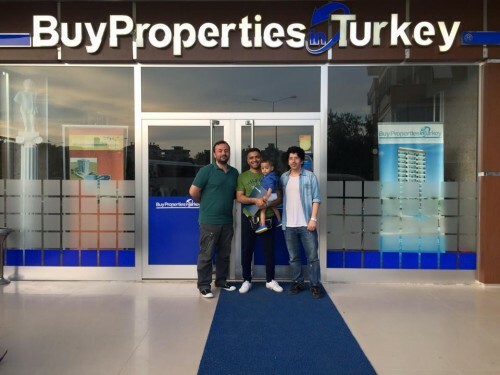 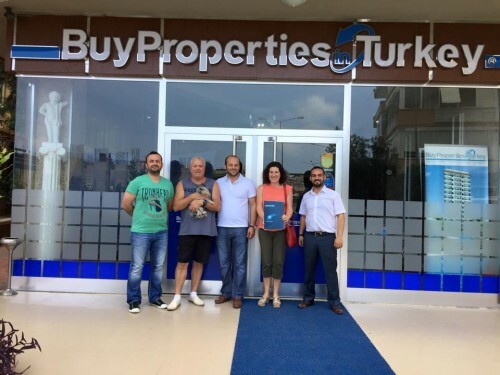 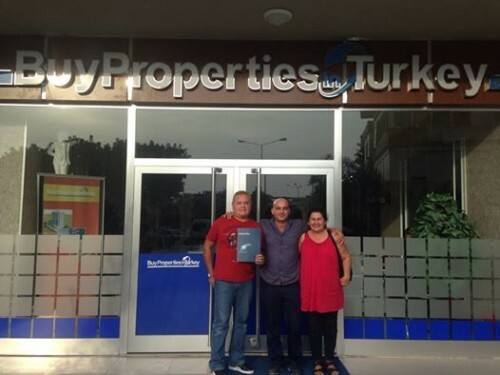 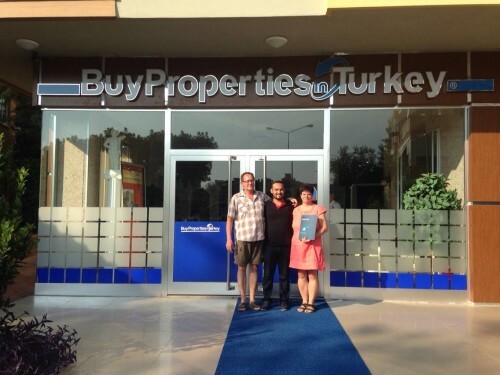 We are very pleased with Buy Properties in Turkey! 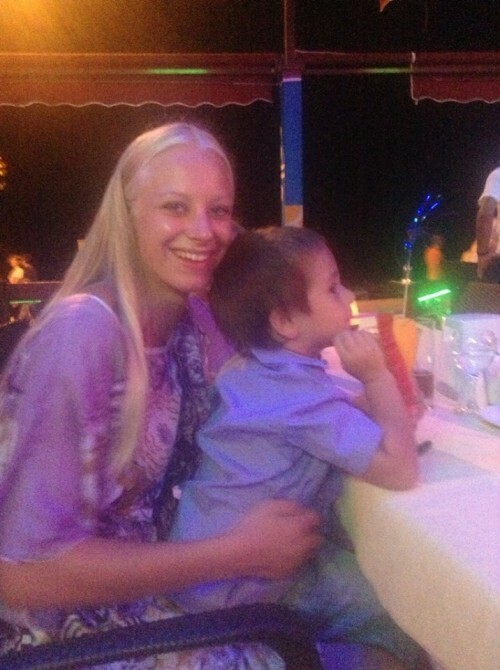 Add an image (Not Required) Max 5 Mb! 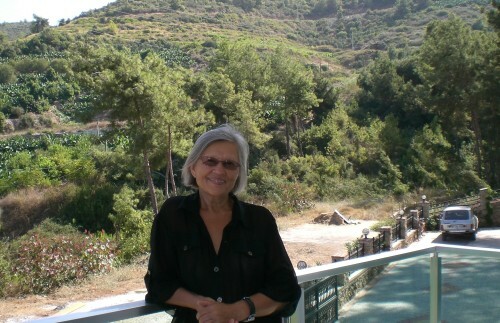 Thank you adasd, your message has been submitted to us.